Do you want to better connect with patients and boost recall dollars? Read on! 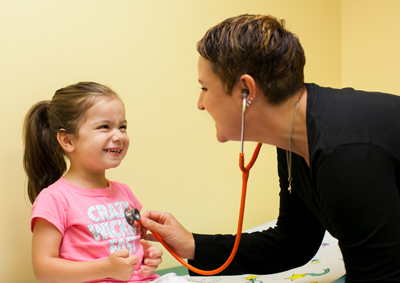 Southwest Children's Clinic is a team of five physicians located in West Jordan, Utah. Their dedicated staff focuses on meeting the needs of children from infants to adolescents, and offers services including well-child exams, vision and hearing screenings, illness diagnosis and treatment, and immunizations. The clinic's existing electronic health record (EHR) system was not equipped to send automated appointment reminders to their patients, so the staff decided to implement Solutionreach, a cloud-based patient relationship management software. (To read the full case study in pdf form, click here). Kathi Newman, the administrator at Southwest Children's Clinic felt like the practice was missing something when it came to connecting with their patients. "We weren't really reaching out to our patients, we were just grateful they were coming in the door," says Kathi. "We thought, how can we actually engage with our patients, and Solutionreach came to my mind as the perfect solution." Kathi believes patient relationship management is important for any medical practice, but especially for Southwest Children's Clinic. "It's all about engaging with your patients, keeping them involved, and helping them manage their lives with healthcare," Kathi explains. "And Solutionreach does it all in such an easy manner. It has definitely enhanced our practice." 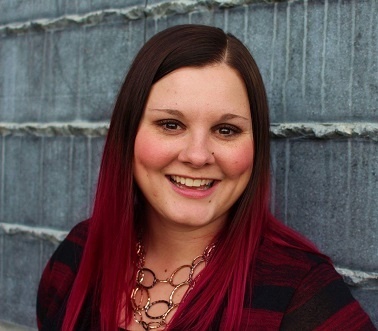 One of Kathi's favorite features of the Solutionreach platform is the newsletters. "It's been a great way to share information," says Kathi. "And in a manner of minutes I can see how many people the newsletter reached, who opened it, and who clicked our links. It's a wonderful feature!" Kathi and her staff mainly use the newsletters to provide their patients with office news and educational articles. Over six thousand patients have received newsletters from Southwest Children's Clinic. "Primarily we've used the newsletters to introduce new physicians or services we offer," says Kathi. "We also like to include an article or some kind of link to give them more information." Kathi takes advantage of the user-friendly platform to customize the newsletters she sends and keep the content relevant. Kathi and her team also get good use from the post-appointment surveys. Within two months of implementing Solutionreach, Southwest Children's Clinic already had 200 surveys completed. Kathi credits the limited number of questions and the user-friendly survey design for the high number of responses they have received. "The surveys are valuable because we know what kind of job we're doing," explains Kathi. 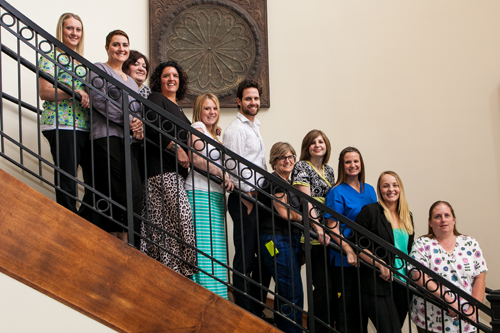 "Solutionreach makes it so easy that our patients are happy to give us the information." 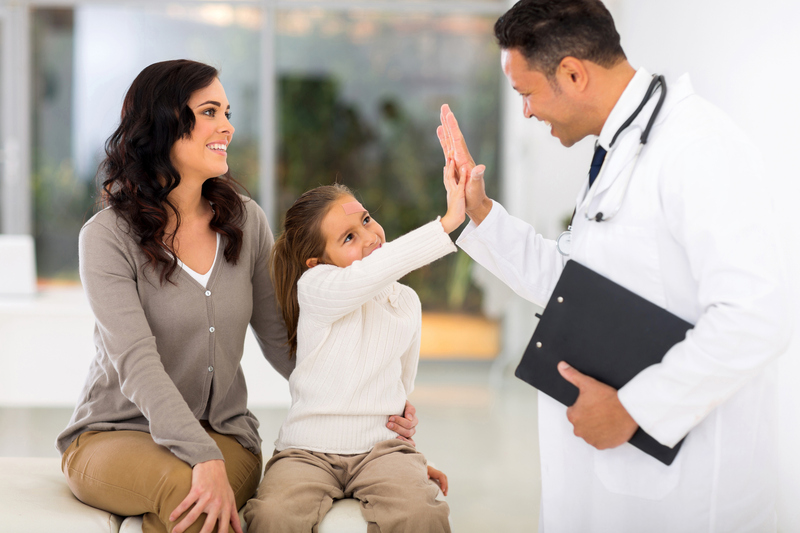 Southwest Children's Clinic appreciates the ease with which Solutionreach integrated with their existing EHR. When patients respond to the reminder messages they receive, the response is immediately recorded on the practice schedule. "We run a report every morning to manage the confirmations," Kathi says. "It helps guide our schedules each day." Solutionreach has also brought in close to $300,000 in recall revenue since Southwest Children's Clinic started using the recall reminders. "Especially with the recall system, Solutionreach has been a huge help in getting patients to call and schedule recare appointments," says Kathi. As much as Solutionreach has helped Kathi and her staff, the parents of their patients also appreciate the reminders they receive. "Our families love getting the reminders," says Kathi. "They usually have a lot of things going on with kids going in different directions and managing a household, so the parents are grateful to get them." Southwest Children's Clinic has sent close to 22,000 reminders to their patients, keeping the number of missed appointments to a minimum. Depending on their communication preferences, patients receive an email or text reminder as soon as the appointment is scheduled, a week before the appointment, and again 48 hours prior to appointment time. "It's all in the patient engagement," explains Kathi. "We're giving them opportunities to cancel or reschedule an appointment in a timely and efficient manner." Overall, Solutionreach has been a beneficial asset for Southwest Children's Clinic. "If you are looking for a way to engage with your patients, involve them in the process, and help them manage their lives," says Kathi, "Solutionreach would be the answer to that." Interested in getting a custom quote to find out what Solutionreach could do for you?